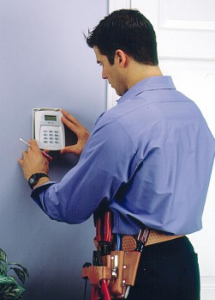 Here at Solid State Alarms, Inc. we use the latest in technology, design and 34 years of hands-on experience to cu stom tailor your security system to meet your individual needs. 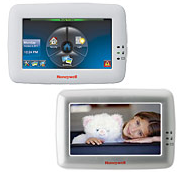 Your salesman is your installer, and we stand behind everything we do, using only Honeywell equipment, an industry-leading manufacturer! We don’t believe in just selling you a security system, we strongly believe we are providing the best possible security to our friends and neighbors at a fair and extremely competitive price. See just some of the products we install by clicking on the products tab. And now, there are even more tools at your fingertips with Total Connect 2.0! Arm, disarm, view live video and much more from any web enabled device. Check out all the new features of the extremely intuitive Total Connect™ 2.0. For more information watch this video! Carbon monoxide (CO) is an odorless, colorless, tasteless and highly toxic gas that is produced when fuels such as wood, gasoline, charcoal and oil are burned with insufficient air. The majority of residential and commercial fatalities caused from these fuels come from heating systems, engine powered tools and charcoal grills. Carbon monoxide is harmful when inhaled beca use it displaces oxygen in the blood and deprives the heart, brain and other vital organs of oxygen. Large amounts of CO can overcome a person in minutes without warning—causing them to lose consciousness and suffocate. The 5800CO is designed to warn the end-user well before the CO reaches a fatal level. The detector’s CO sensitivity is evaluated to UL 2034. Click on the Facts Tab for more information on the dangers of Carbon Monoxide. Our Visonic Select Amber X systems allow your loved ones a continuation of independence and peace of mind. 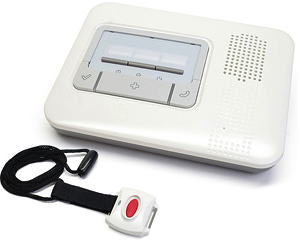 This system is a two-way voice unit that has many features from medical emergency, to medicine reminders, and much more. 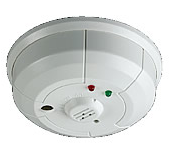 There are also many accessories that can be added including intrusion, smoke, and carbon monoxide detection. With the push of a button from a pennant, help is on the way. Watch the video below to learn more! Through our Total Connect 2.0 video services, view live feeds from any web-enabled device including free apps for smartphones 24 hours a day, seven days a week. With the ability to view up to 6 live feeds at once, pan, tilt and zoom all at your fingertips from anywhere! 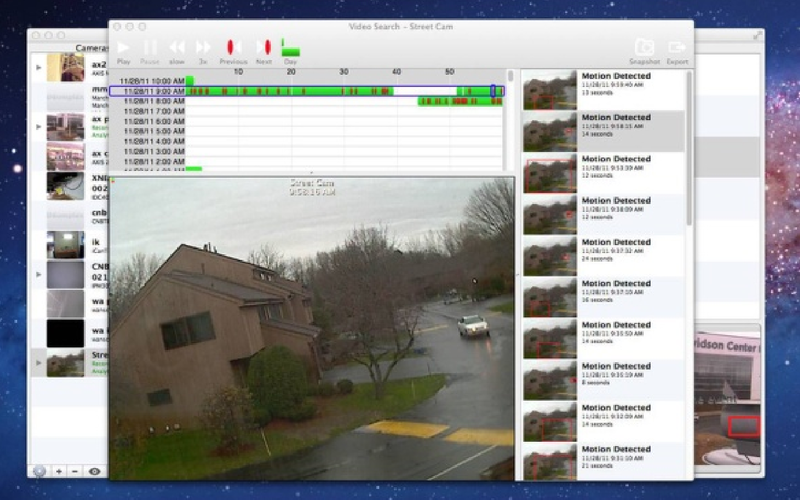 Control your home from anywhere via any web enabled device. At your fingertips, you can control your thermostat, lighting, door locks, and much, much more. Watch the video below to learn more. Want to know when someone is entering your driveway before they make it to your front door? How about when your mail arrives or a package is delivered? 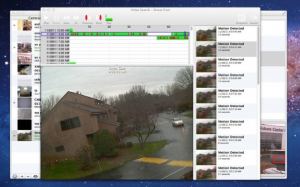 Want to monitor what time the kids return the car without watching through the window? A wireless system will alert you to a visitor or a delivery via a chime once the barrier is crossed either by vehicle or on foot. Avoid unexpected maintenance costs and better budget for your family with our Maintenance Protection Plan. This maintenance plan covers 100% all parts & labor associated with your system from batteries and motion detectors to keypads, sirens and door/window contacts. Under our plan, you are also entitled to an annual inspection of your system at no additional cost to you. Call us today, or head to our user-friendly contact form.